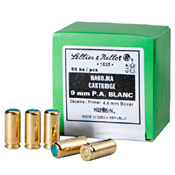 Whether you’re trying to scare off wild animals or add some authenticity to your film production, these 9mm PA blanks will give you the same effect as a real bullet. 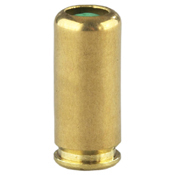 They can be fired on their own or used with an adapter to launch scare cartridges. Why choose this blank gun ammo? 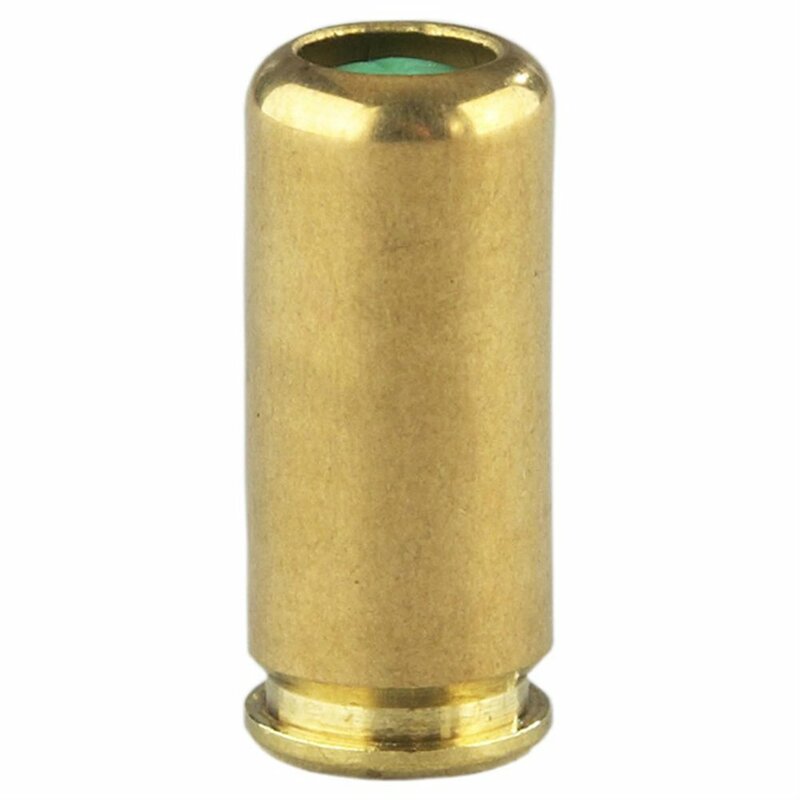 Although blank rounds do not contain a projectile, they are still dangerous. 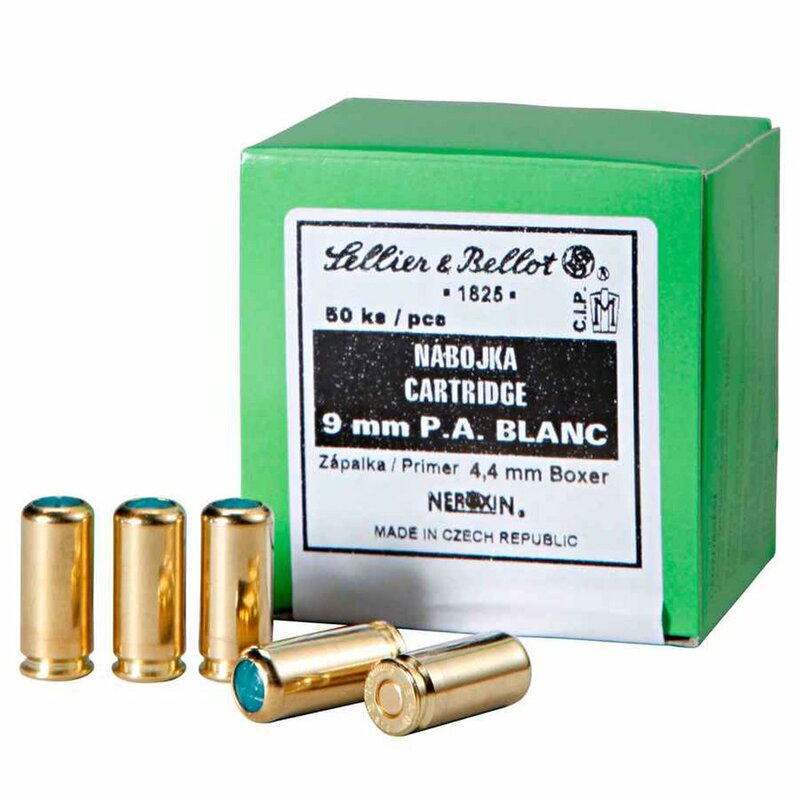 Gun powder is sealed inside the cartridges with a paper, wood, or plastic plug called a “wad”, which can inflict serious damage if fired at a close range.